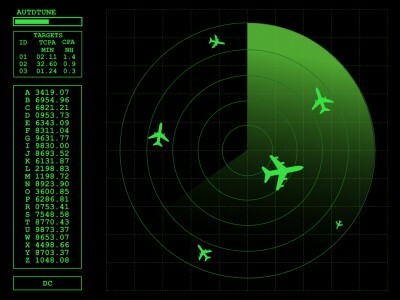 An aerospace customer approached Winchester Interconnect with a challenge related to RF transmission lines it was using on a military surveillance aircraft radar system. 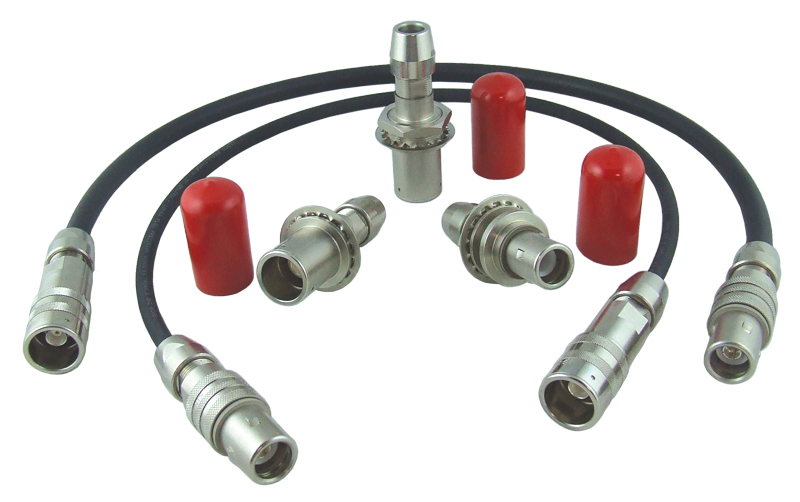 The application met specifications established by the Electronic Industrial Alliance (“EIA”) and utilized EIA flange connectors to connect high power coaxial transmission lines with feedline diameters up to several inches. Although the current solution was functional, it was difficult to use, heavy, and inflexible. In addition, the existing solution had a limited number of possible configurations and was prone to foreign object debris (“FOD”). In collaboration with the customers’ engineering, program, and sub-contractor teams, Winchester performed a review of the overall system interconnects. What Winchester found after analyzing the existing EIA rigid transmission line technology was that the existing metal tube coax pipes were like plumbing; rigid, difficult to install and heavy. 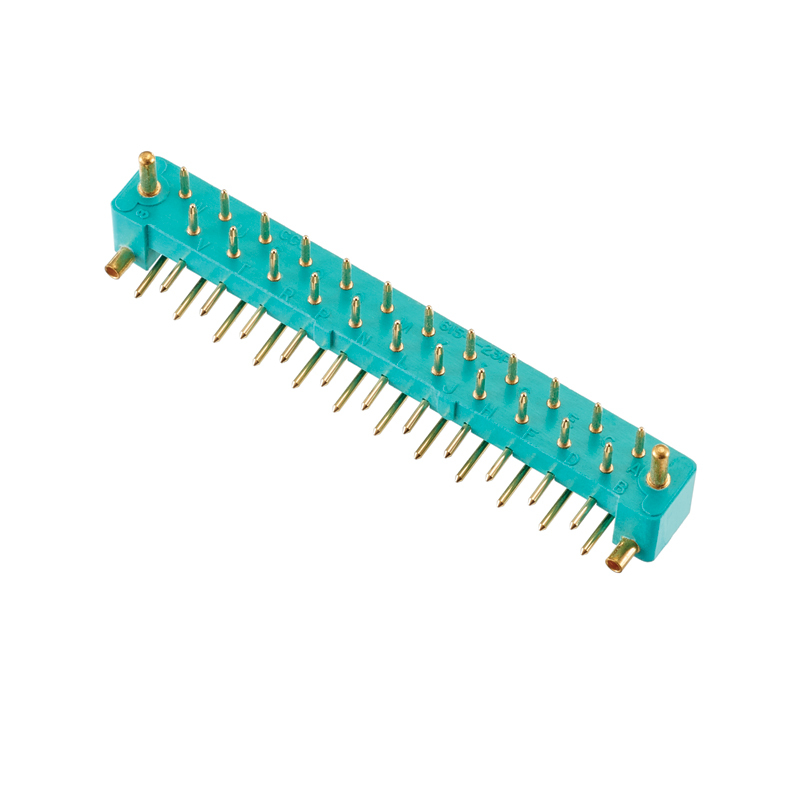 Also, the connectors were limited to straight configurations only, thus requiring separate, individual, angle adapters to be used. 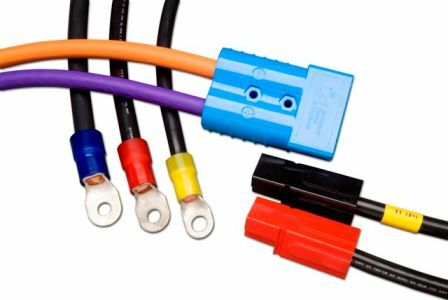 This not only added weight and took up additional space, but it increased system insertion loss, VSWR and limited the current solution’s ability to address the expanded bandwidth and power levels of the enhanced system requirements. 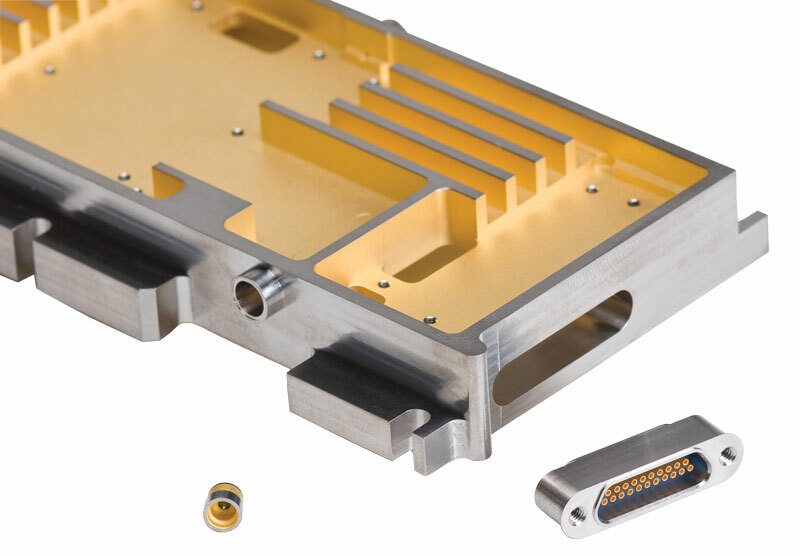 In addition, the current EIA connectors required a flange coupling solution with loose nuts, bolts, washers, and gasket hardware which were prone to FOD. 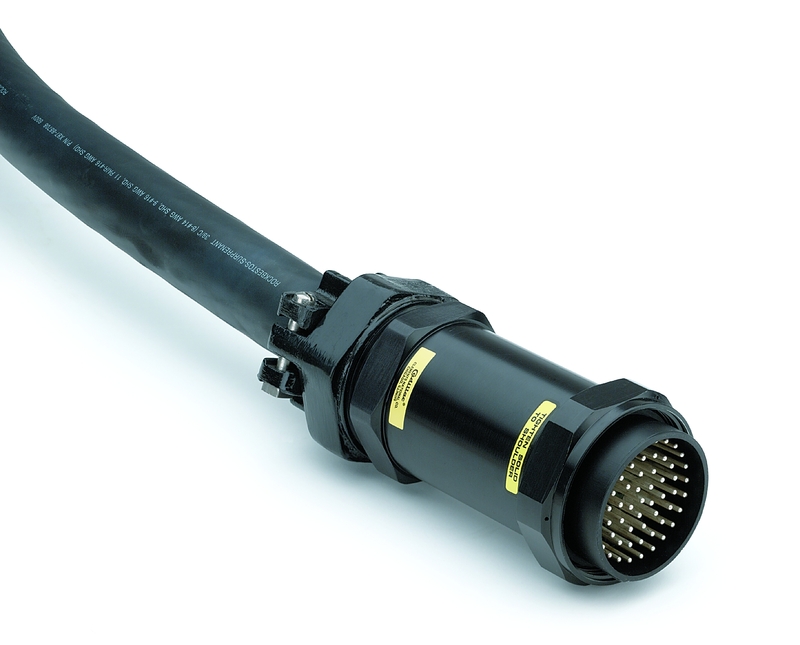 To address these problems, Winchester developed its Tru-Win MEIATM High Power connector system. 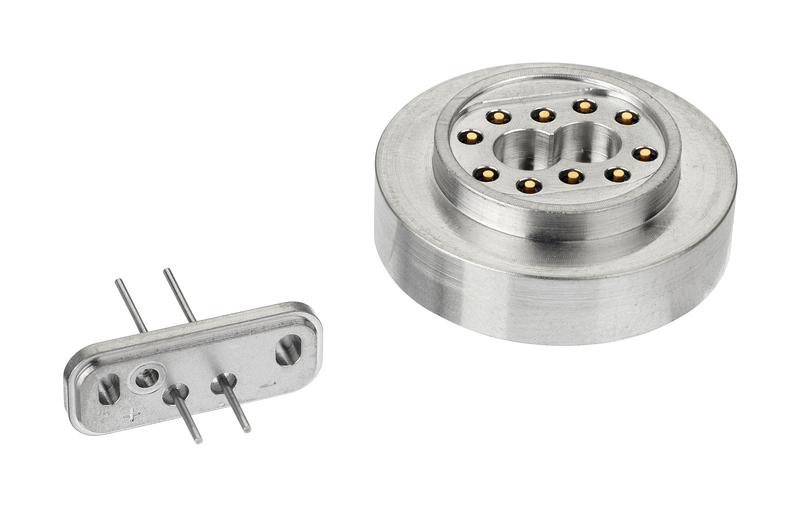 MEIATM is a Modified EIA interface design that replaces the standard flange mount configuration with a lightweight, threaded coupling that allows for easier installation and reduces the outer diameter while retaining the inner line size and power handling capability of the standard EIA interface. 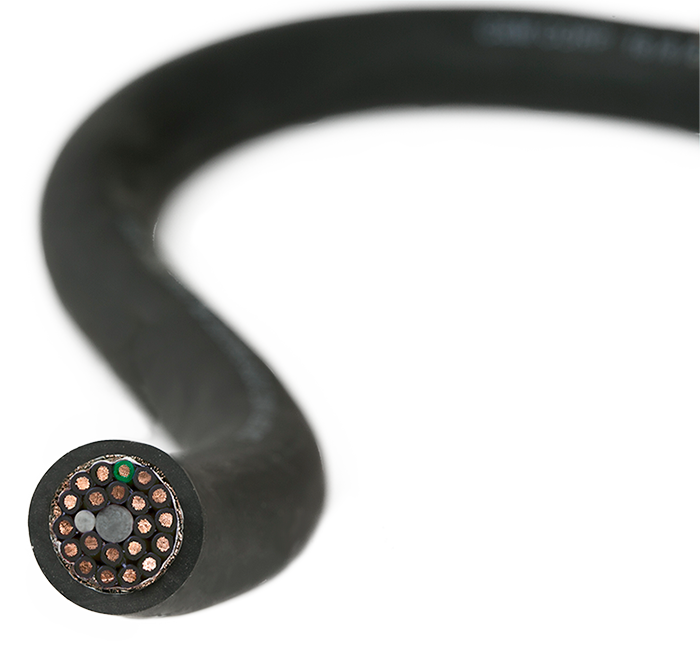 When used with flexible cable, the technology is lighter, smaller, and has the flexibility to be routed in tight spaces. 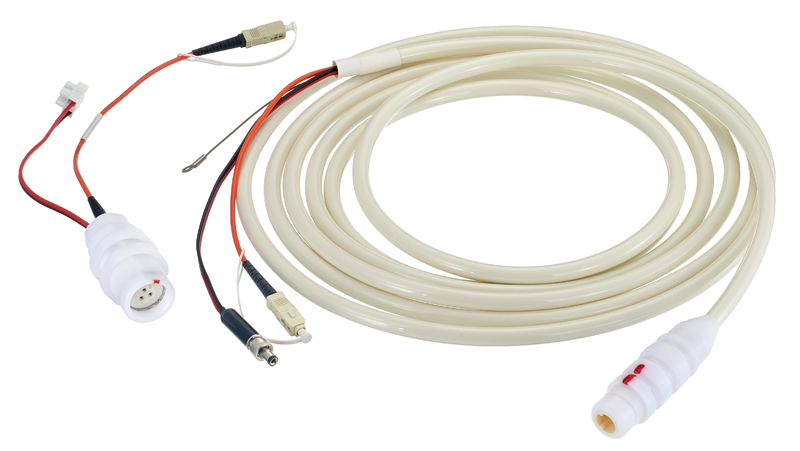 As opposed to the solid metal tube used in the previous design, Winchester’s cable solution utilizes a center conductor that has a composite, stranded construction, a dielectric insulation that is low density PTFE tape wrap, braided outer conductor shield layers, and a flexible fluoroelastomer jacket. 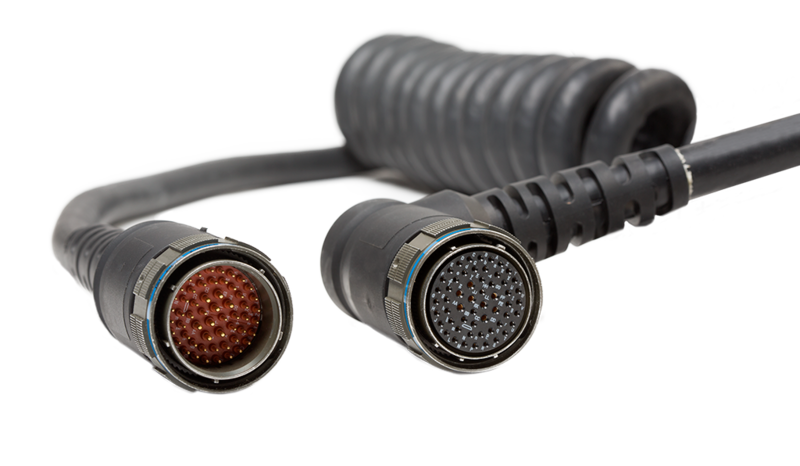 This solution provided the customer with a flexible yet rugged and durable high power cable assembly. 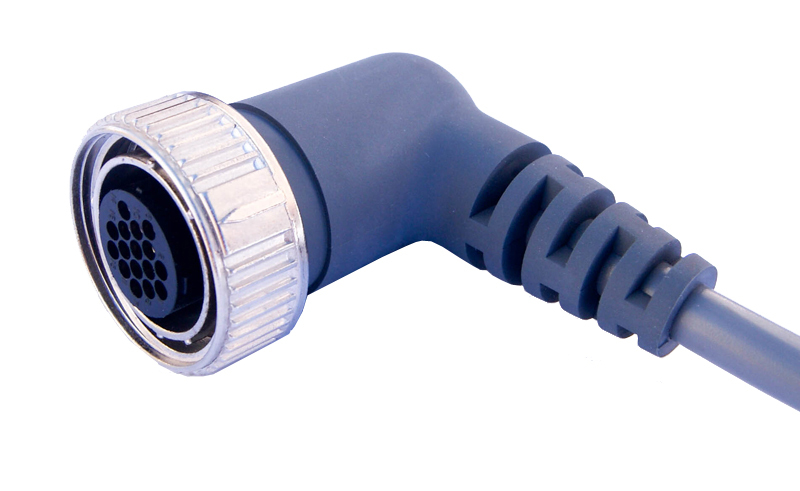 In addition, the Winchester solution incorporated right-angle connector configurations directly onto the cable, which eliminated the need for separate individual adapters. 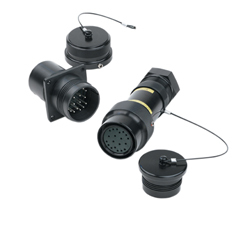 This resulted in improved overall system electrical performance, less weight, and required less space. 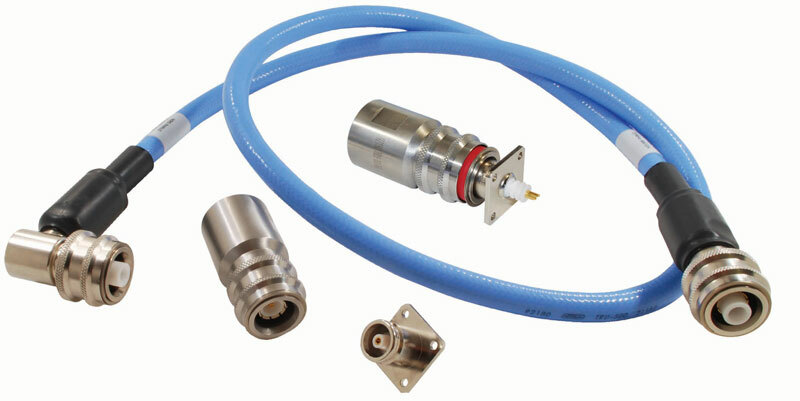 In addition, the MEIATM interface featured a smaller profile and a threaded coupling, which eliminated the potential FOD from the loose nuts, bolts, washers, and gasket hardware of the EIA flanged coupling. 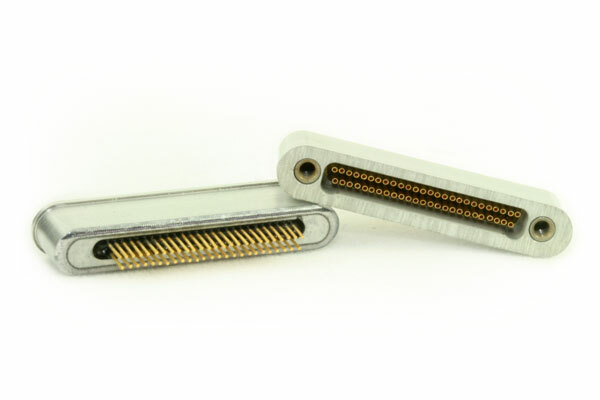 Threaded coupled MEIATM interface improved performance and eliminated the potential for FOD by eliminating the nuts and bolts for the flanged EIA connector. 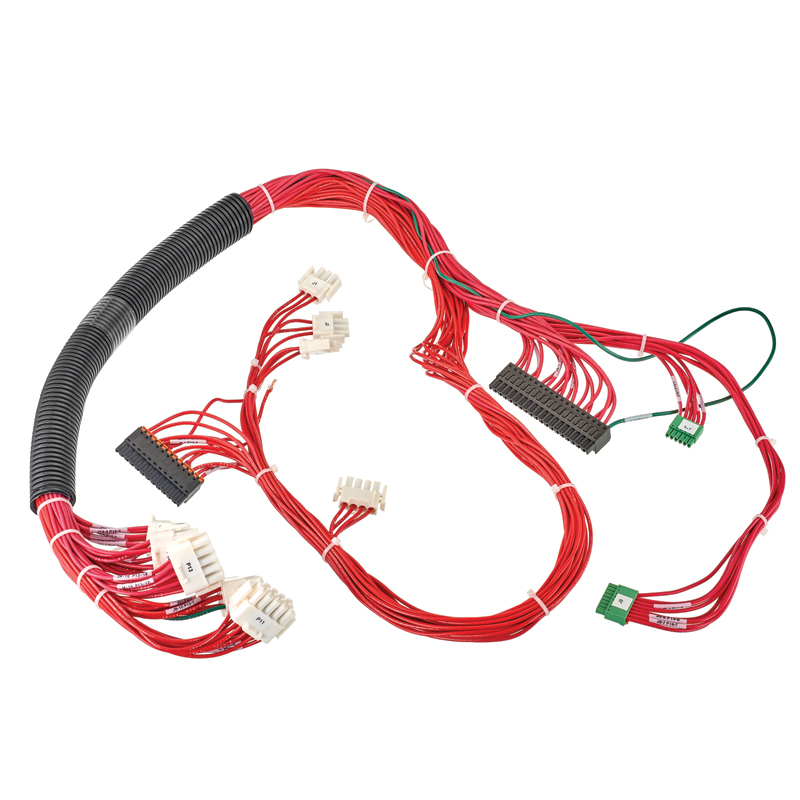 Winchester’s cable proved to be lighter weight, smaller, more flexible, and easier to install. 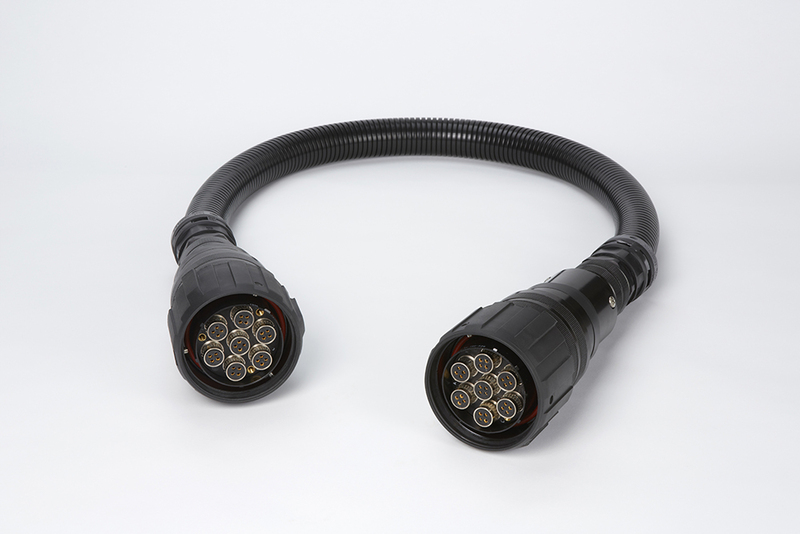 Integrated right-angle cable configurations reduced the number of separate connections. Improved overall electro-mechanical system performance for the customer and its sub-contractors.